It is my pleasure to welcome everyone back as we begin the 2018-19 school year in the Amity Regional School District. On July 1, 2018, I started as Interim Superintendent of Schools after the resignation of Dr. Charles Dumais who became Executive Director of Cooperative Educational Services and I will continue until a new superintendent is appointed. Please know that the Amity staff is looking forward with a great deal of enthusiasm to welcoming the 2,216 students who attend our three schools. I have been most impressed with the commitment and the high expectations of the entire Amity community during my beginning time in the district. Amity Regional School District No. 5 has been highlighted by the Niche.com 2019 Survey in several categories for Connecticut Schools based on key statistics and careful analysis. 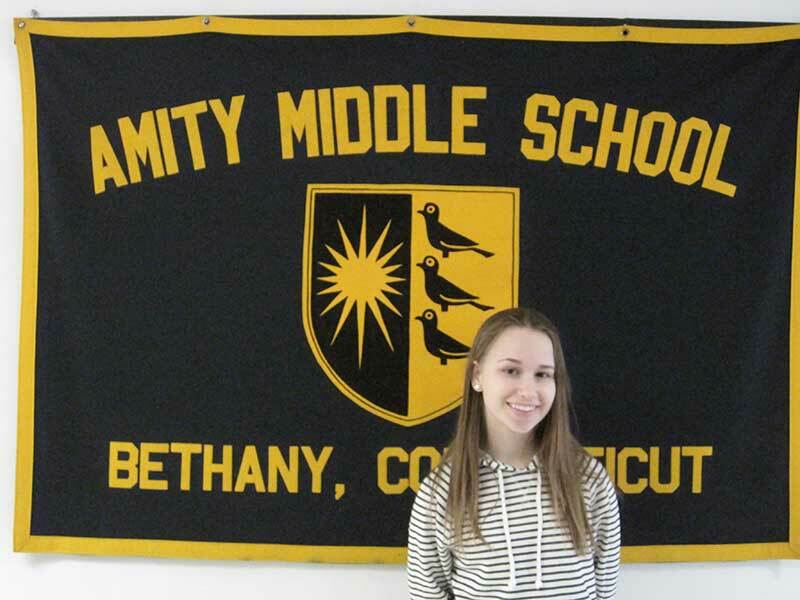 Amity was ranked #2 for Best Teachers in the state with a grade of A+. 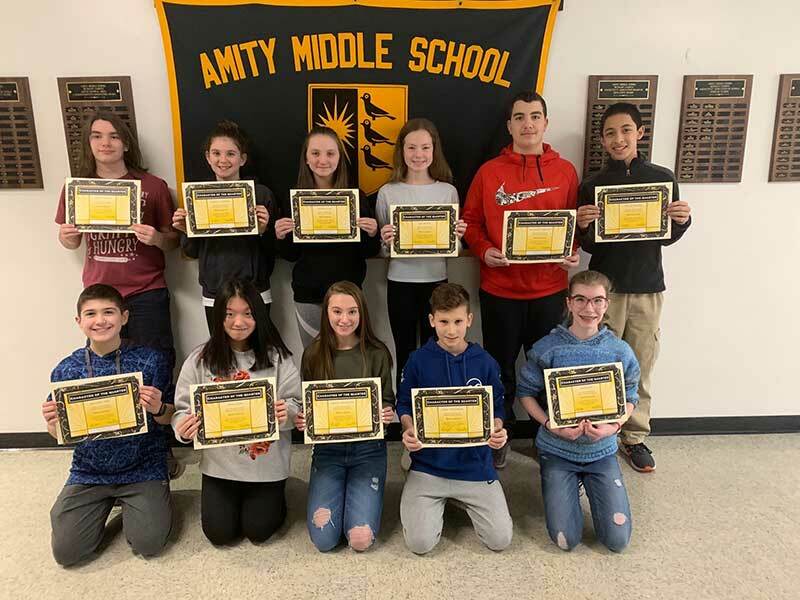 Niche also rated the best school districts in Connecticut and recognized Amity as #5 in the entire state with a grade of A+. 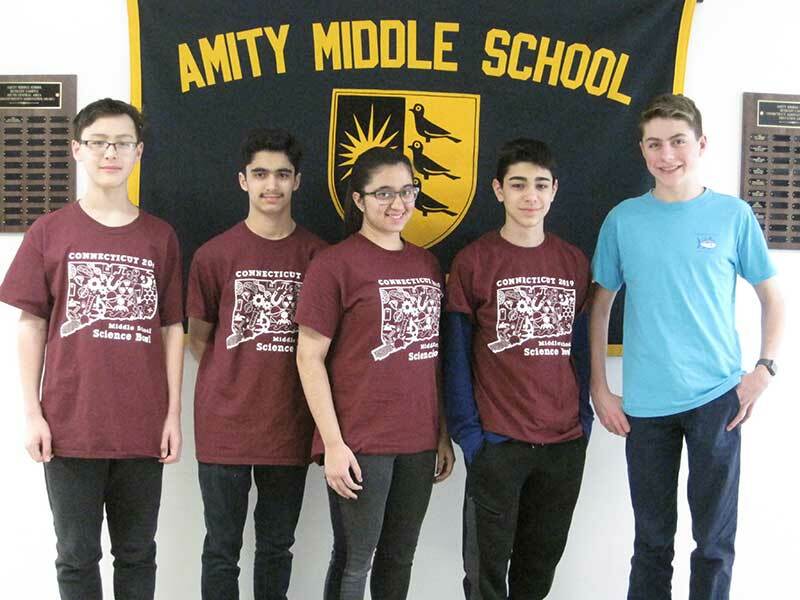 It further recognized Amity Regional High School as one of the best high schools in the state with a #8 ranking and a grade of A+. It is the only high school in New Haven County in the top ten high schools in Connecticut. We are proud of these recognitions and will continue to strive to “be the best”. Our students will return to school on Wednesday, August 29th which is a full day schedule. We will continue to communicate with you through our website www.amityregion5.org and our various communications. Please remember that school busses are on the road starting Wednesday and students will be out waiting for their transportation. Drivers should be cautious and observe all the traffic rules to ensure student safety. I look forward to working with all of you as we begin an exciting and successful opening of school and a wonderful school year in 2018-19.